What Are the Advantages of Using Slimline Rainwater Tanks for Homes? As people across the world become more and more conscious of conserving energy and water, you’re likely to have heard about rainwater tanks somewhere along the line, but may be a little confused as to what this entails. The concept of rainwater tanks is quite simple; rain is collected in a tank, where it can be purified for drinking and bathing water, or utilised for a wide variety of other applications. Here are a few of the advantages of slimline rainwater tanks. First of all, rainwater tanks are very easy to maintain. Clearing your gutters of leaves and debris and ensuring no holes or gaps in any of the pipework where it connects to your tank are a couple of crucial service requirements. Preventing any insects or debris from entering your water supply is key to keeping your water in good condition. Installation, maintenance and operation of your rainwater tank should be a simple process well worth the effort for the environment. 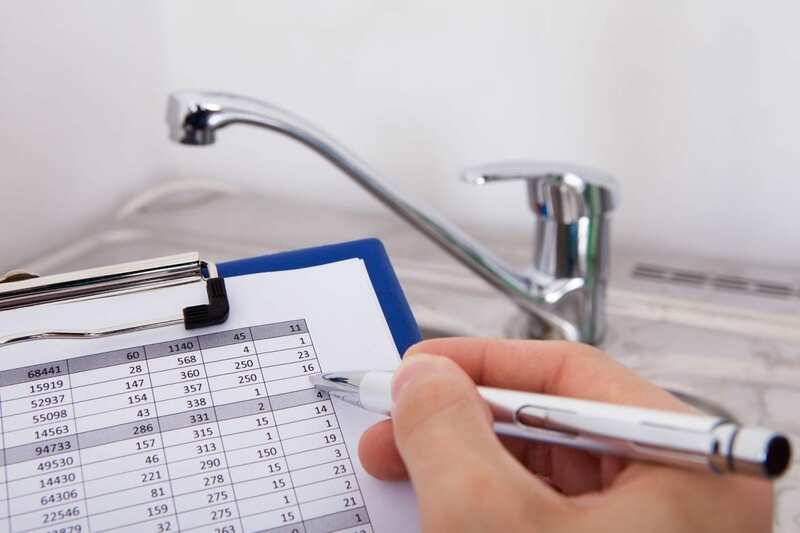 Rainwater harvesting systems can shave more than a few dollars off of your usual utility bill. When properly installed, a rainwater tank or number of tanks can be used for a building’s entire plumbing system. With a renewable supply in place, you’ll be absolutely amazed how much money you can save. If you work in the agricultural sector, you’ll be interested to know that rainwater tanks are well-suited to irrigation, without the need for any significant changes to your current irrigation system. The roofs of most buildings are perfect catchment areas for a rainwater harvesting system, and can really help the environment by reducing your need for fuel-guzzling machinery required for ground water pumps. Rain water has much less harmful chemicals than typical ground water, and storing it up over time can be a literal life-saver if you’re in an area with a lot of bush fires. Finally, setting up a rainwater harvesting tank can reduce the risk of flooding if you’re based in an area that has such a problem. Making the switch to a significantly cleaner water source can also reduce soil erosion significantly, and prevent pesticides and other harmful chemicals from getting into natural water sources. With so many different advantages to installing a high-quality rainwater tank, consider getting one to help with your utility bill and general day-to-day life. If you want to be more eco-friendly, ensure you choose quality slimline water tanks offered in Perth by professional WA companies like Rainfill Tanks and Curved Roofing Supplies, you will be sure to find one that will best suit your particular needs.